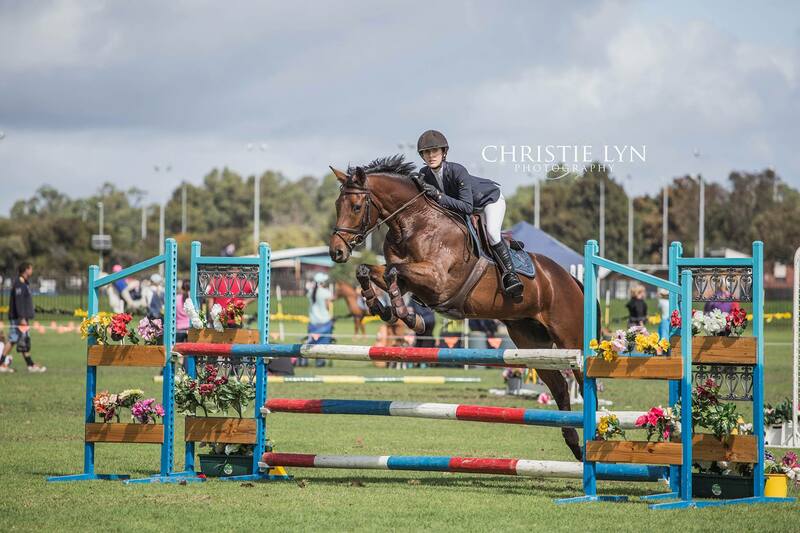 Possum is the PPH Star at Bunbury SJ! 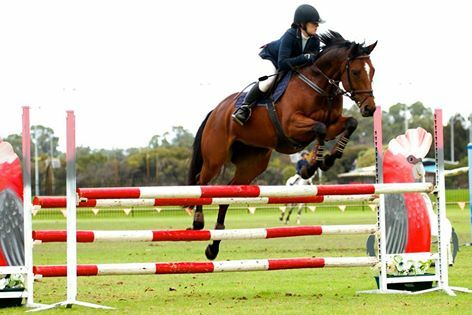 PPH show jumping team travelled down to Bunbury Showjumping Classic weekend of 11th/12th April, with Delamarie Alina and Diamond B Catapulte. Polly-Anne Huntingtons mare Delemarie Alina settled for a 6th in the 1.05m on the Saturday and jumped a lovely clear in the 1.10m on the Sunday, but a little slow to secure a place in the ‘Hit and Hurry’ competition. PPH are very excited for the season ahead with these two lovely mares! Beezie jumps into Top 10 at San Giovanni CSI*** ITALY ! Great start for Beezie and Kermo at Riviera Sun Tour, San Giovanni CSI*** ITALY weekend of 4th/5th April. They were 10th in the Longines Ranking 1.40m warm up Thursday, and 11th in Sunday’s LR Small GP 1.45m, with the 4th fastest time out of 20 in the jump-off but an unlucky 4…Getting close Beezie, keep up the great work Kerm!! Holy Bruce wins WAYER CIC***!!! 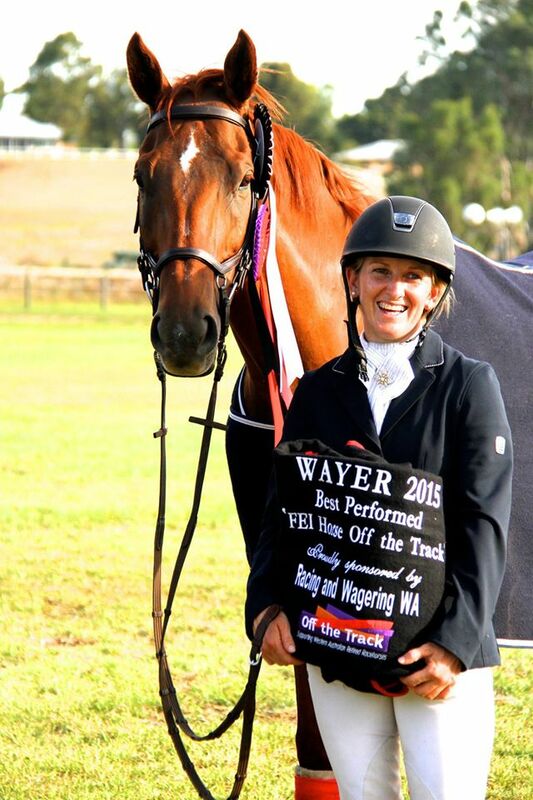 Holy Bruce put forward a stellar performance in WAYERS CIC weekend of 4th/5th April, to take out a major win in the CIC***. Amongst a very competitive field of horses and riders, Belinda and Bruce are thrilled they came out on top! Their result doesn’t come without hard work, these two have been training consistenly over the summer period, and it is rewarding to see their season starting off with such a kick!! Belinda noted the xc track was outstanding and she felt the weekend was enjoyed by all involved. Bruce picked up the pace this time on the cross country, flying around with the least number of time penalties! This pair now set their eyes on Moora CNC as their next event at the end of April. Belinda would like to personally thank all the important people who have helped her over the summer to achieve this result, “thank you”! Belinda said she is “looking forward to continuing on this pathway and is excited for what the year will hold”.